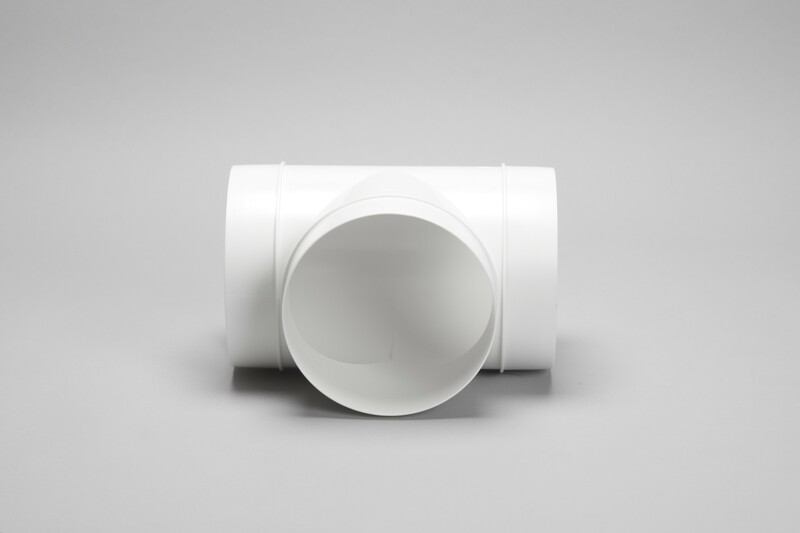 This T Piece has been designed for used with 100mm round ventilation pipes. It can either join different duct runs together, or work within the one system. It’s suitable for use with cooker hood ducts and ventilation systems, such as bathroom extractor fans. It’s lightweight, durable and is suitable for both domestic and commercial use.